The book of Revelation was written in order to encourage Christians in the first century that were enduring persecution and for the encouragement of all the saints in all places after them. This book is a gift from God to encourage us and give us hope, not fear and anxiety! As we begin this journey together into the epic imagery, symbolism, prophecy, and majesty of the book of Revelation we wanted to lay out some helpful guidelines. We need the help of the Holy Spirit to understand this book since apocalyptic literature is not something we deal with every day. We also need the help of faithful men and women who have worked hard to uncover the historical contexts of the original recipients of this letter and have spent years refining the proper approach to literature of this genre. As pastors who deeply love this church, we have worked hard combing through some of the best resources available to give you this study guide so that you can be blessed by the encouragement and wonder that is the Revelation of Jesus Christ. It was never intended to be confusing and we hope that you are deeply impacted and enriched by this series. There will inevitably be different opinions about parts of this text, but we want to remind you that we are brothers and sisters in Christ. We must treat each other with respect and kindness and be willing to question our own presuppositions. Discussion about this book should not lead to division in our church. Be humble, be patient, be ready and willing to learn, and be thankful that Jesus Christ, the one who walks among the golden lampstands, encourages His weary bride to take heart because the Lamb is triumphant! The book of Revelation probably sparks feelings of intrigue and excitement in some and feelings of fear and anxiety in others. Many of us were raised in churches that used the book of Revelation in ways that Jesus and the Apostle John never intended. Revelation was written by the Apostle John around the year AD 95 to the seven churches in the province of Asia. This book came to John while in exile on the island of Patmos and is the testimony of Jesus to show His servants what must soon take place. The genre of Revelation is letter, prophecy, and apocalypse and it is necessary to interpret the book in light of these genres. Employing heavy symbolism, the Apostle John pens the message that Jesus has to real historical churches, in real historical situations, encouraging them with the fact that the Lamb is triumphant, and things are not what they seem. “Revelation employs much symbolism. Although one should read most narratives in the Bible literally, prophetic and apocalyptic texts are different, as anyone who has spent much time with them will recognize. They contain considerable symbolism, and often were fulfilled in unexpected ways. Various texts both in the Old Testament and among John’s contemporaries could employ the language of cosmic catastrophe to describe events taking place in their own or recent times. Many such texts review history, and some such texts even blend clearly past events with images of the end time. What have been your experiences, whether positive, negative, or neutral, with the book of Revelation? Why do you think that some people seem to have an obsession with Revelation? What do you hope to gain from the study of Revelation? 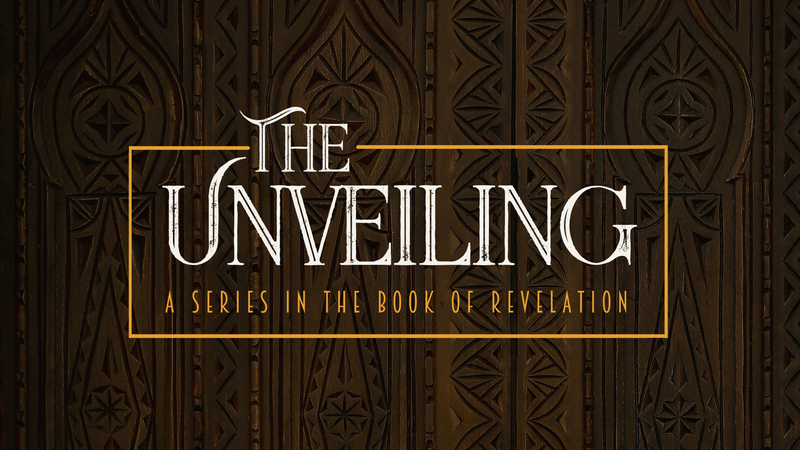 Commit to faithfully attending on Sunday morning, reading outside of Sunday morning, and participating in a community group in order to more fully understand the book of Revelation and its importance in your life and the life of the church. Pray for a clearer picture of Jesus and for the Holy Spirit to guide your reading and understanding. 4 Gorman, Michael J. Reading Revelation Responsibly: Uncivil Worship and Witness: Following the Lamb into the New Creation. 5 Hendriksen, William. More than Conquerors: An Interpretation of the Book of Revelation.